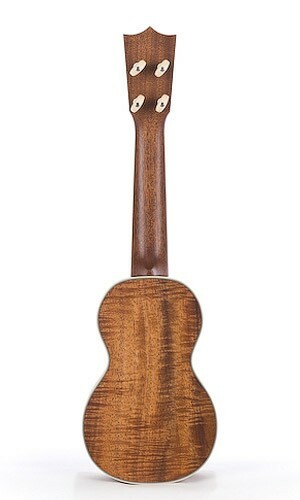 To the delight of ukulele aficionados worldwide, Martin has reintroduced the Style 3 ukuleles. 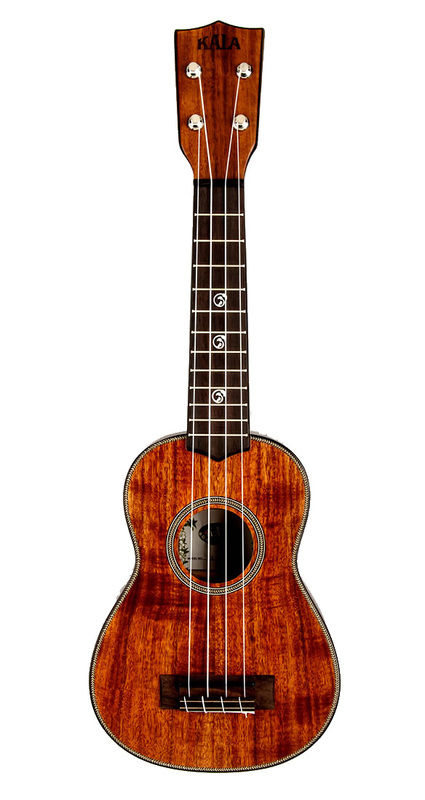 The 3K Uke is a soprano-sized model crafted with solid highly-flamed Hawaiian koa top, back and sides and finished in a polished gloss. 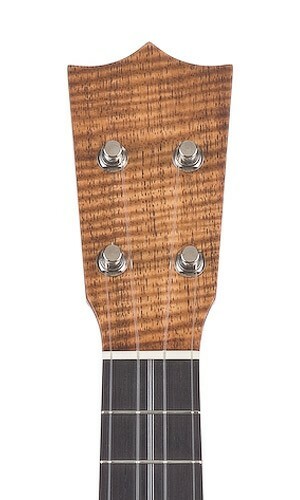 Appointments include a pointed fingerboard demarcated with black/white inlay and a pointed ivoroid tail inlay. 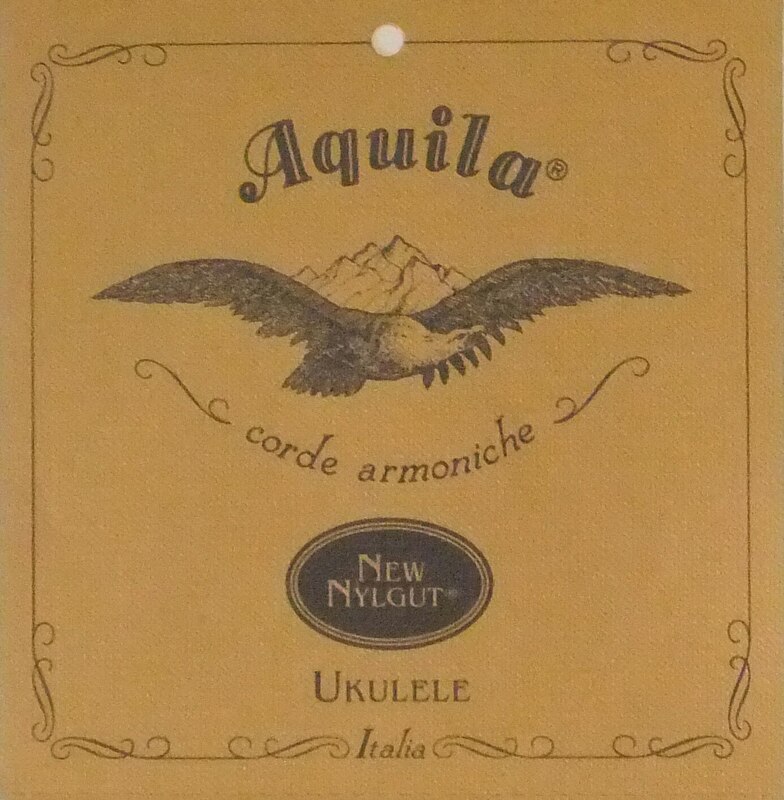 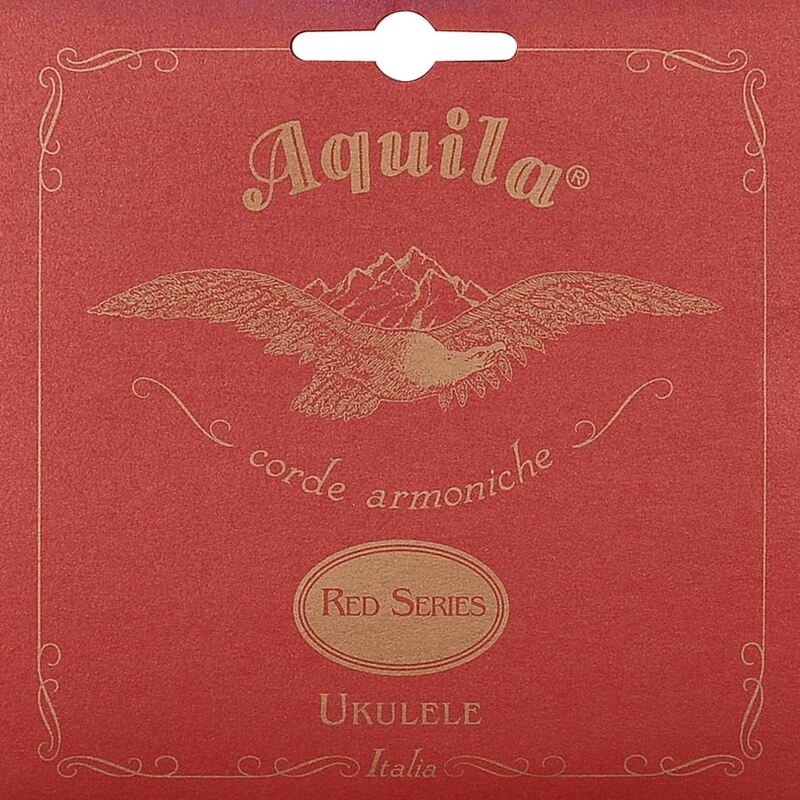 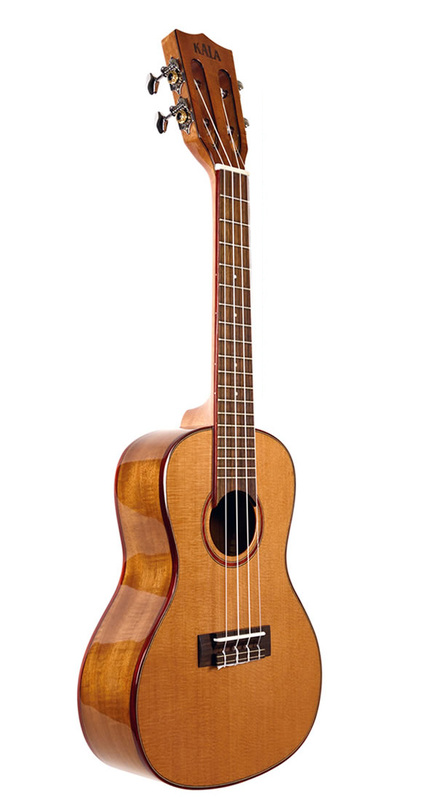 High quality, beautiful tone and ease of playability. 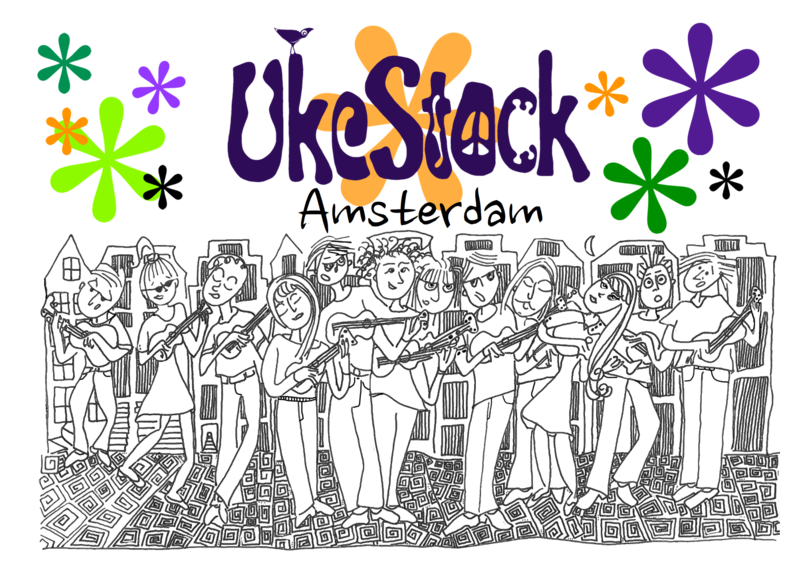 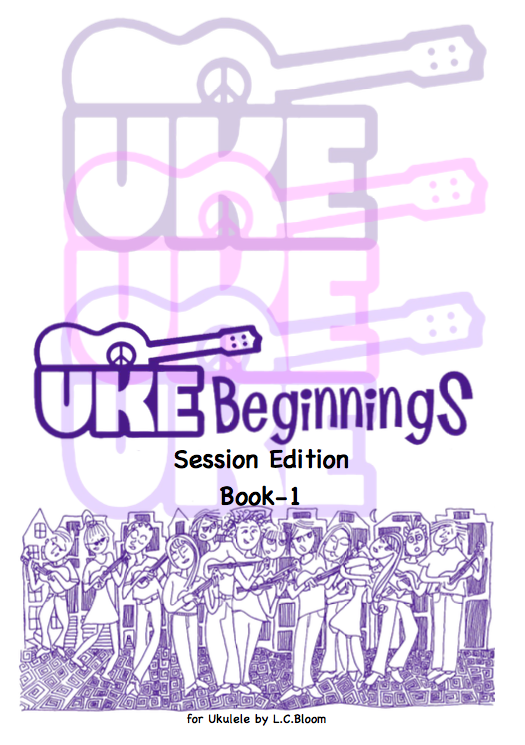 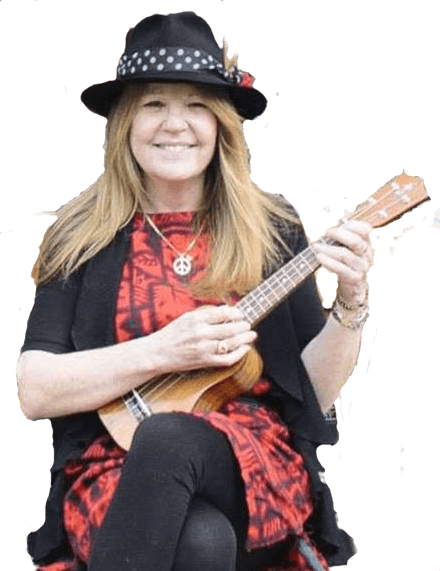 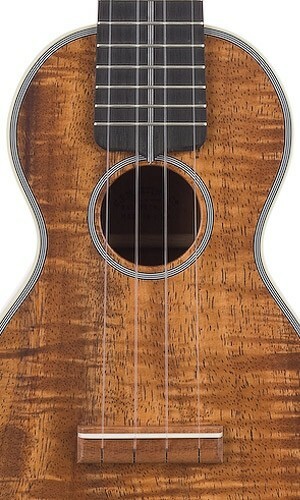 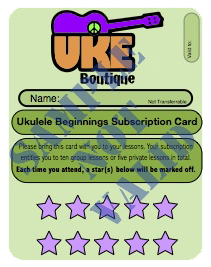 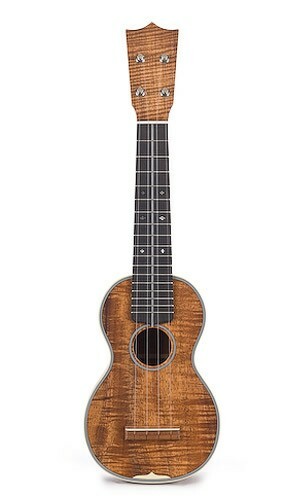 Be the first to review “Martin 3K Soprano Uke” Click here to cancel reply.